This is the mic to start with if you're on a budget. It's even great to get an extra for mobile use! 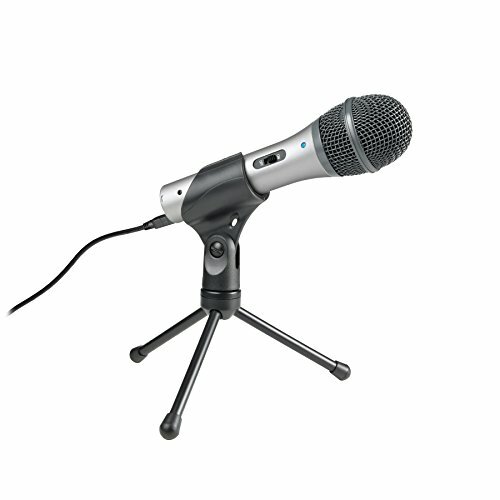 The ATR2100-USB is a dynamic, cardioid microphone that can connect directly to your computer via USB. It can also (and simultaneously) connect to professional audio equipment via XLR. The ATR2100-USB also comes with a lifetime warranty. *If the ATR2100-USB is not available or is too expensive in your area, consider the Audio-Technica AT2005USB or Samson Q2U. These have the same features, similar quality, and 1-year warranties. 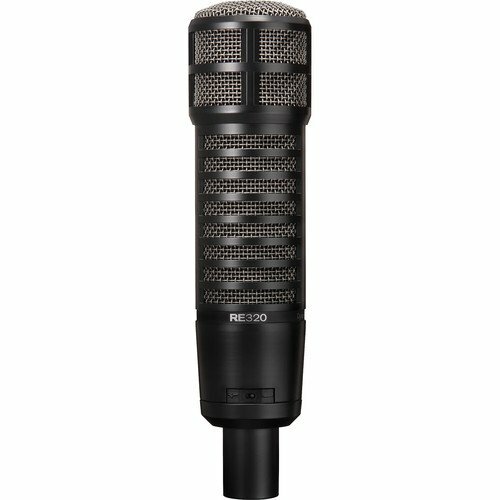 For fantastic audio quality and a natural sound, I recommend the Electro-Voice RE320 dynamic, cardioid microphone. This mic connects to professional audio equipment via XLR. It's more sensitive than its competitors, and that means you don't have risk introducing hiss in your audio by turning up the gain on your preamp. This is the same mixer I started with. It's great quality and highly versatile. This has enough inputs and outputs to support mix-minus, 4-channel recording to an external device, USB in and out (with monitoring), and more. 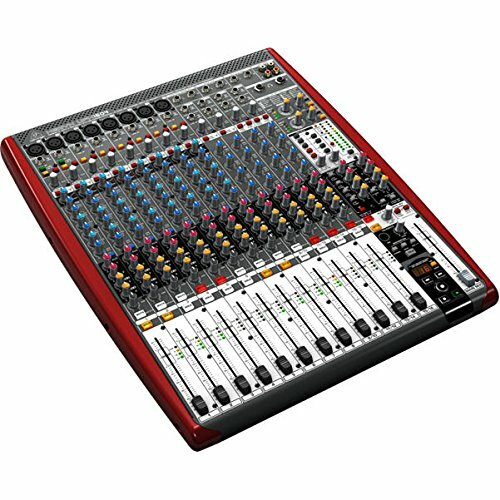 For high versatility, a multichannel Firewire/USB 2.0 interface, and even recording directly to an attached USB storage device, the Behringer UFX1604 is a dream mixer. 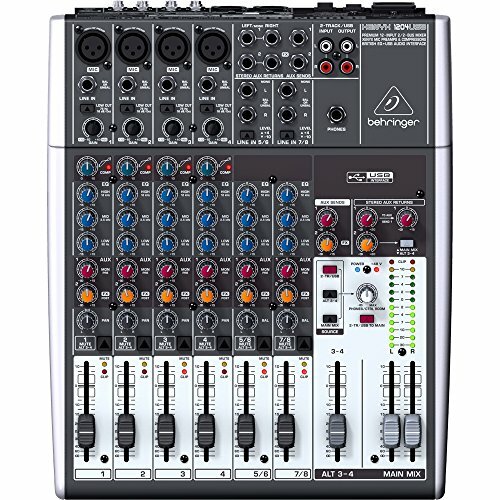 This beast supports up to 8 XLR microphones (with inserts) and offers up to four outputs for mix-minus. 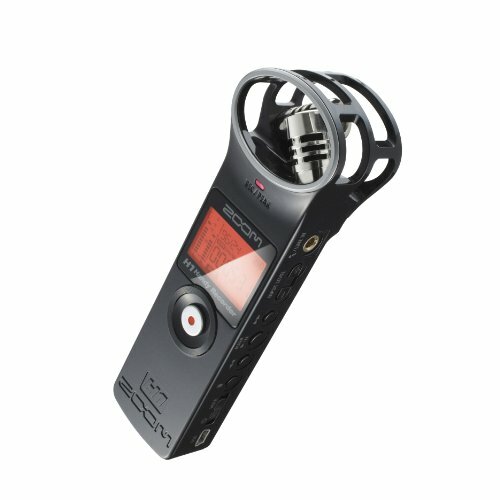 For ultra small, portable, and convenient recording, I use and recommend the Zoom H1. It's small enough to fit in your pocket for recording from a wired lavalier microphone, and it's built in condenser microphones are good enough for remote recording. The Zoom H5 is a four-channel portable recorder. Its built-in XLR preamps are great for directly connecting microphones, and it's X/Y condenser microphones perform well for simple, remote recording. The top X/Y capsule can be replaced with any of Zoom's six interchangeable interfaces for different uses, including two more XLR inputs. The Zoom H5 can also function as a 4-channel USB audio interface. The Zoom H6 is a six-channel portable recorder and practically an entire studio in a single unit! Its built-in XLR preamps are great for directly connecting microphones (up to six, with an additional accessory! ), and it's X/Y condenser microphones perform well for simple, remote recording. The Zoom H6 can also function as a 6-channel USB audio interface.